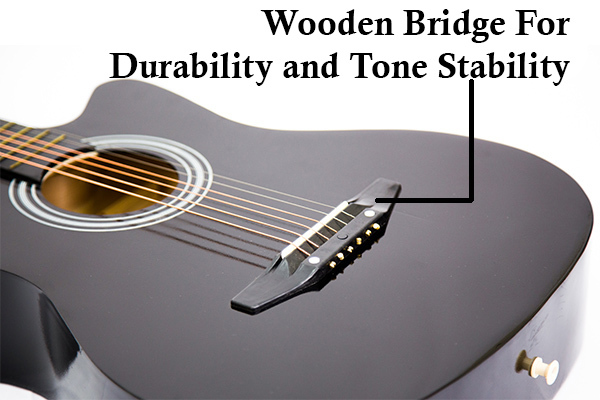 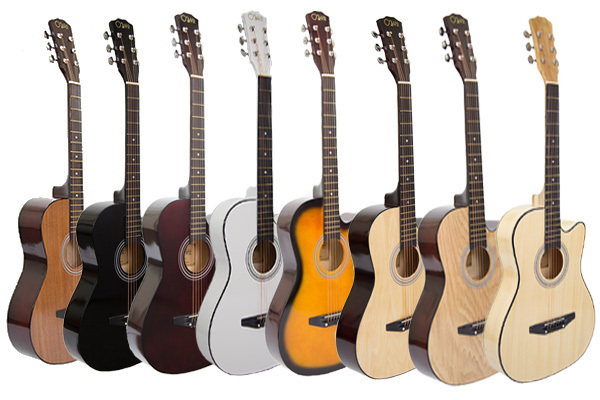 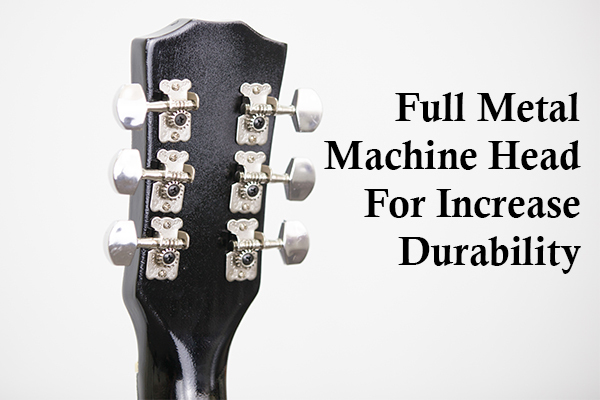 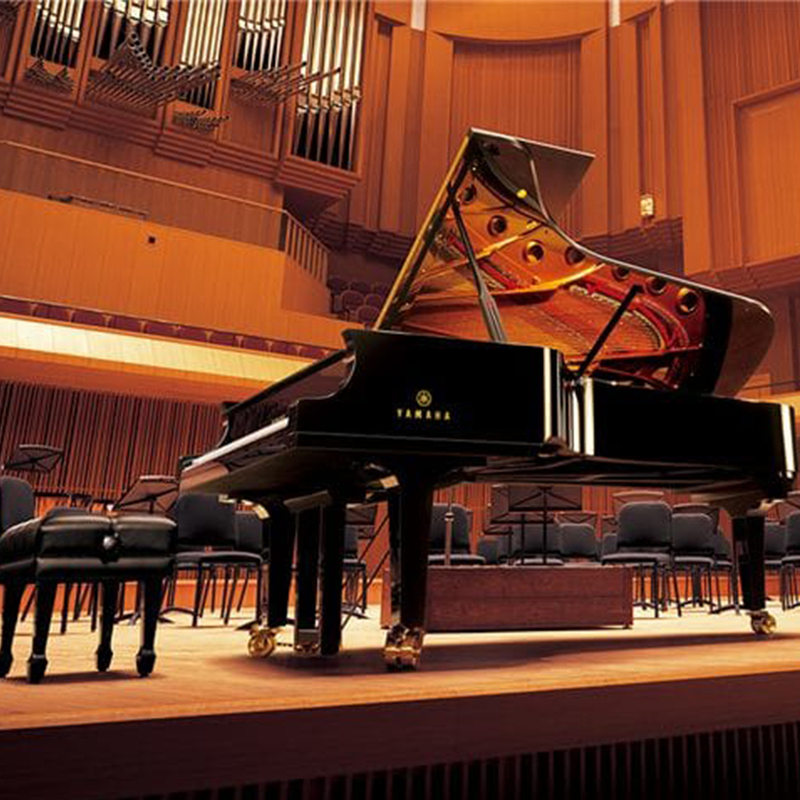 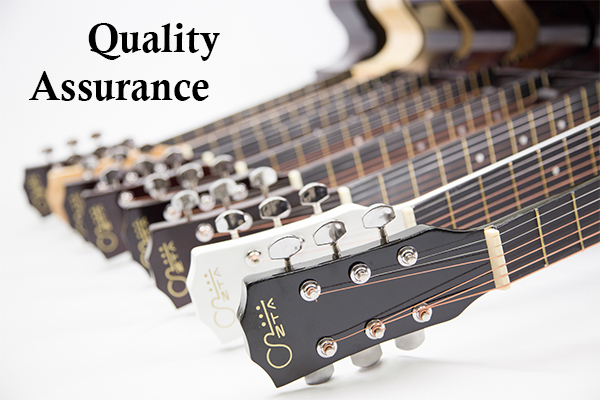 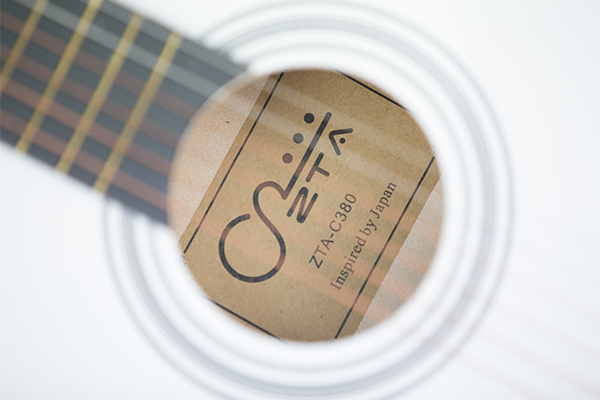 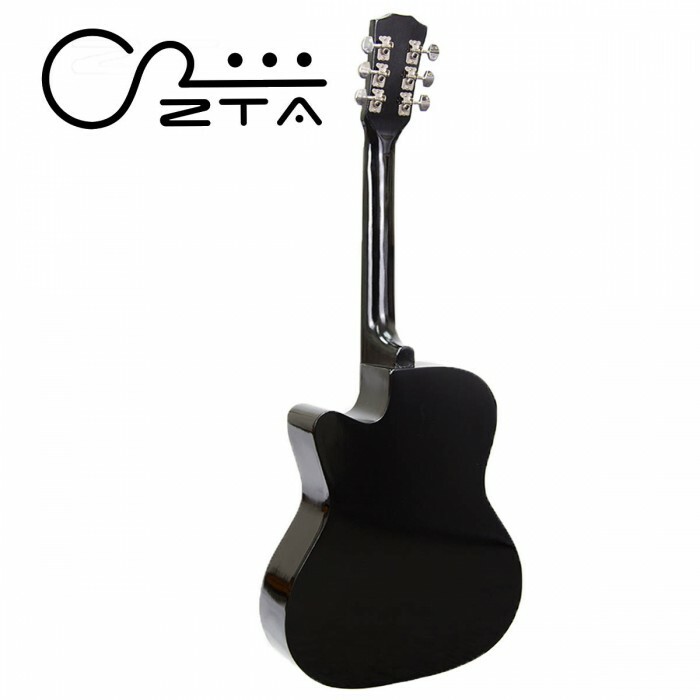 High quality and tone at a competitive price is our fundamental value of our ZTA Guitars. 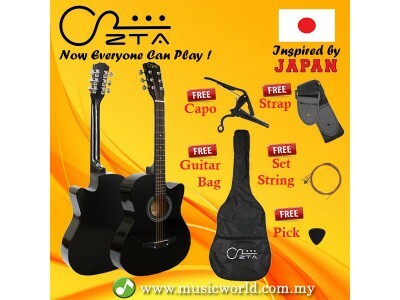 Now music lover no longer have ‘pay to play’ situation as ZTA is very affordable. 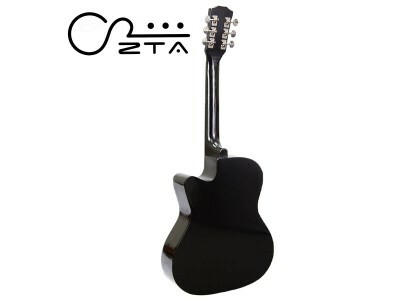 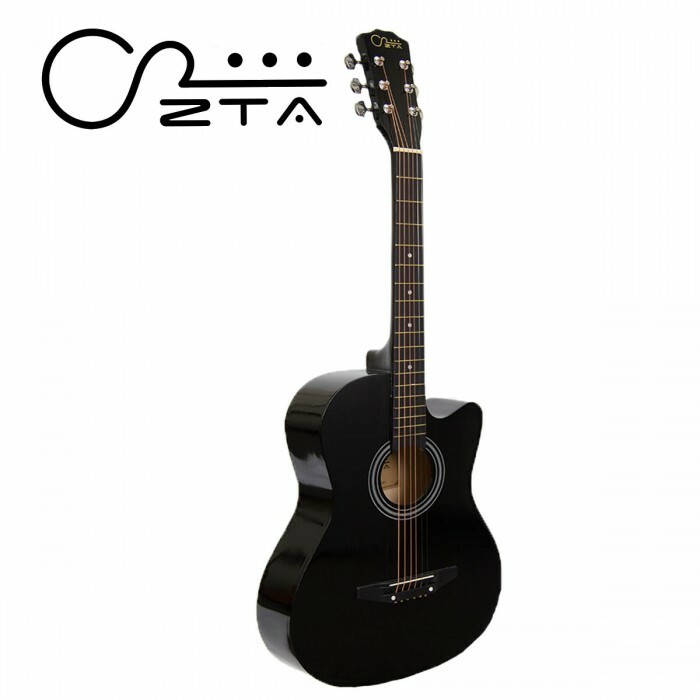 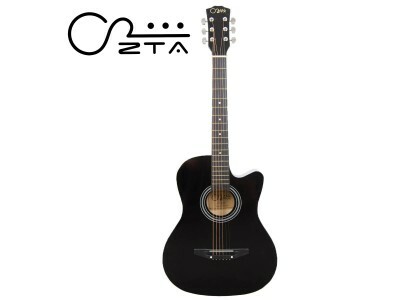 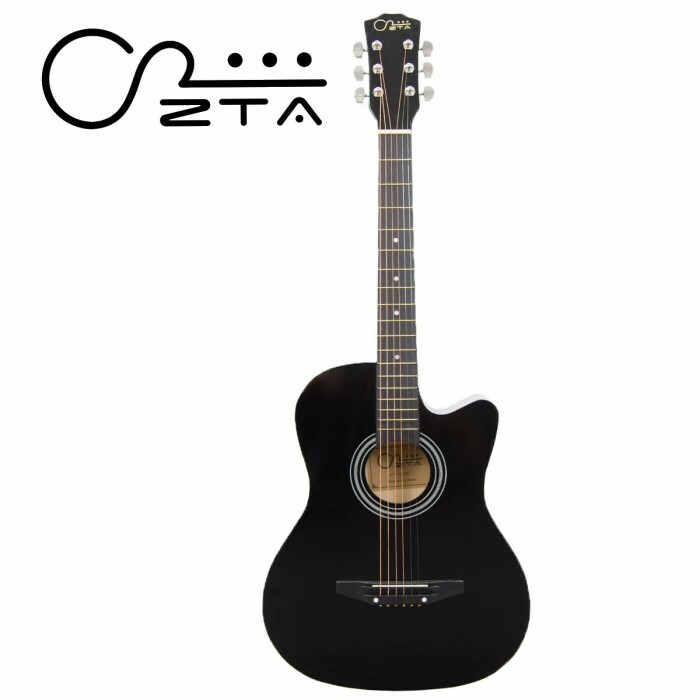 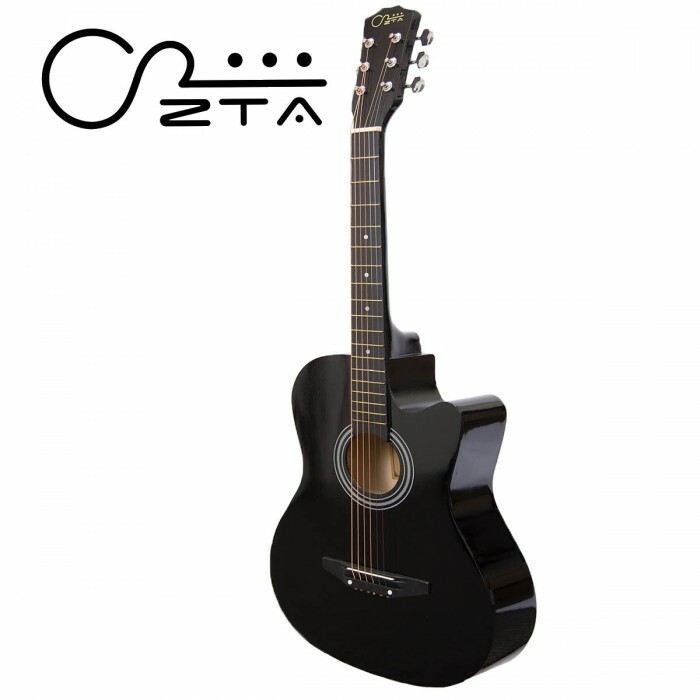 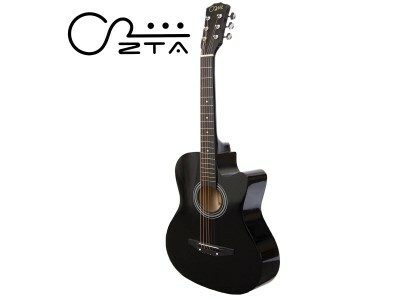 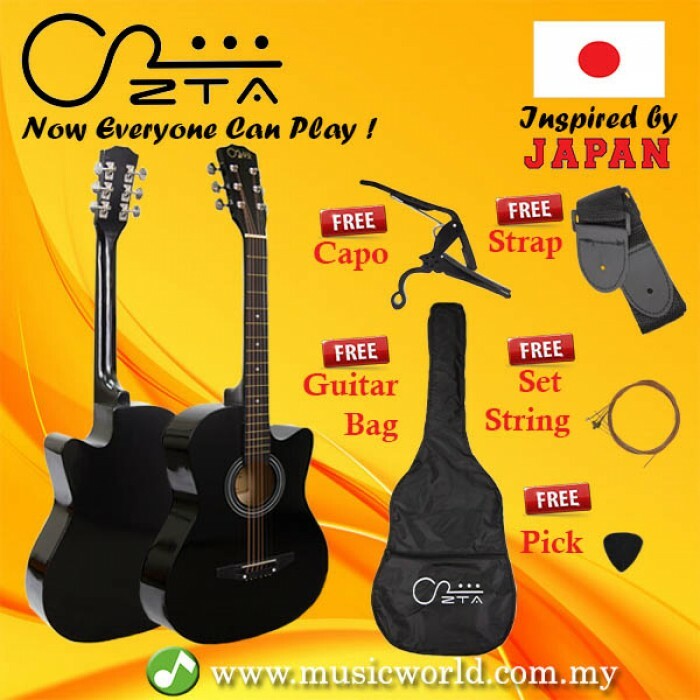 ZTA Guitar is suitable for beginner, music enthusiast and hobbyist as once said “you can't buy happiness but you can buy a guitar”. 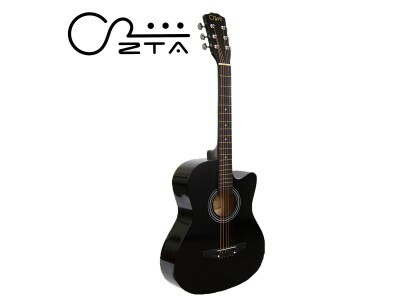 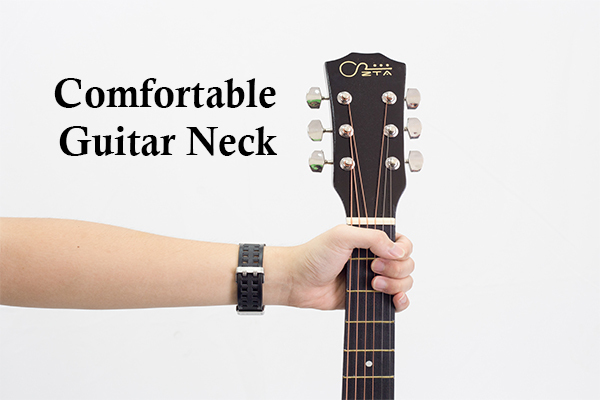 ZTA are completely remodelling the concept of No Pain, No gain as ZTA designed the guitar to provide effortless playing experience.